Sunday May 17th!!! 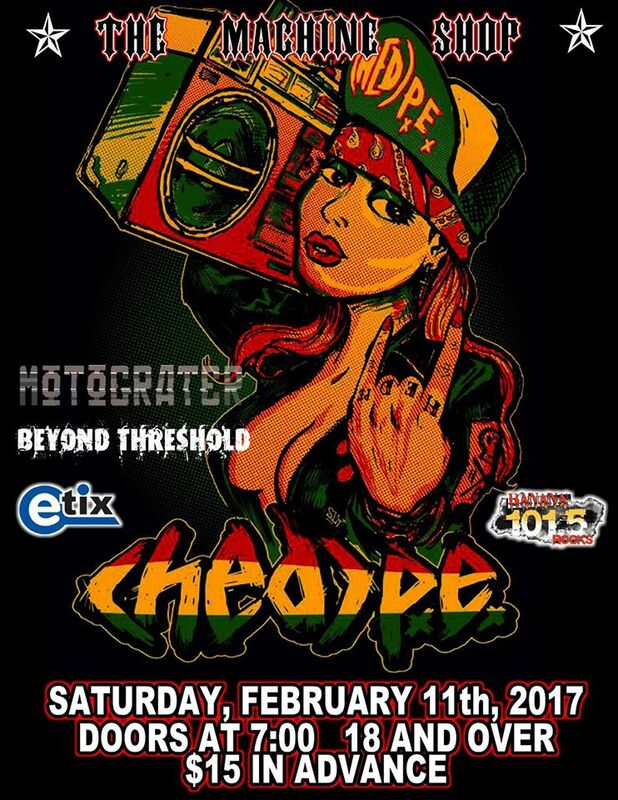 Banana 101.5 presents: Hatebreed wsg: Beyond Threshold in Flint, MI at The Machine Shop!! JUST ANNOUNCED!! Sunday May 17th!!! 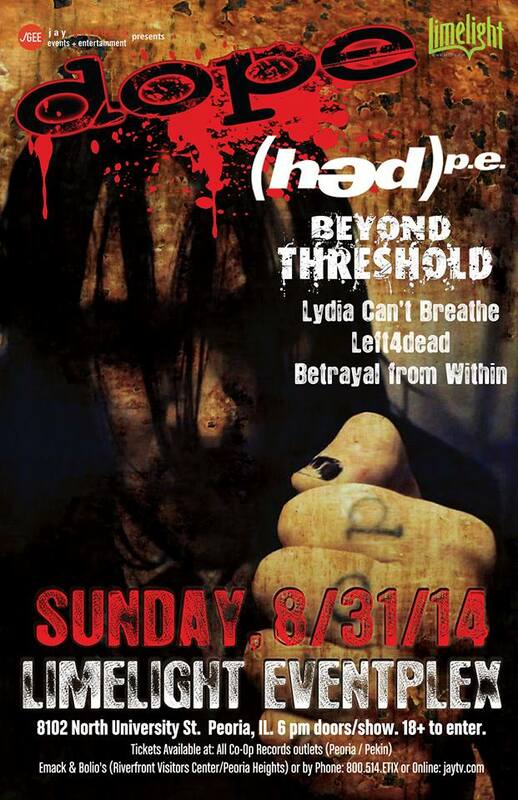 Banana 101.5 presents: Hatebreed wsg: Beyond Threshold in Flint, MI at The Machine Shop!! This show will SELL OUT soon!! Get your tickets NOW before it too late!! ✓ Sunday May 17th at The Machine Shop!! 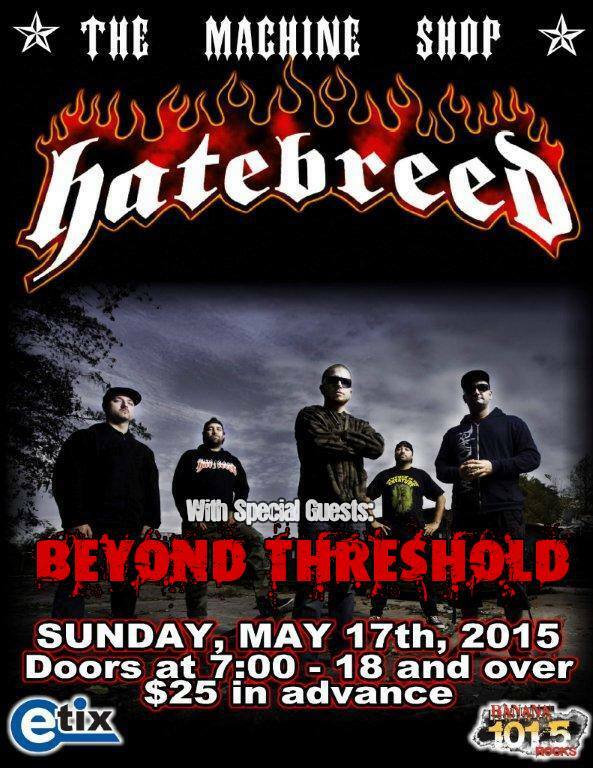 ✓ #Hatebreed comes to Flint, MI!! 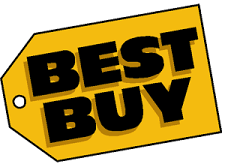 ✓ ONLY $25!! 18 and over show!!! 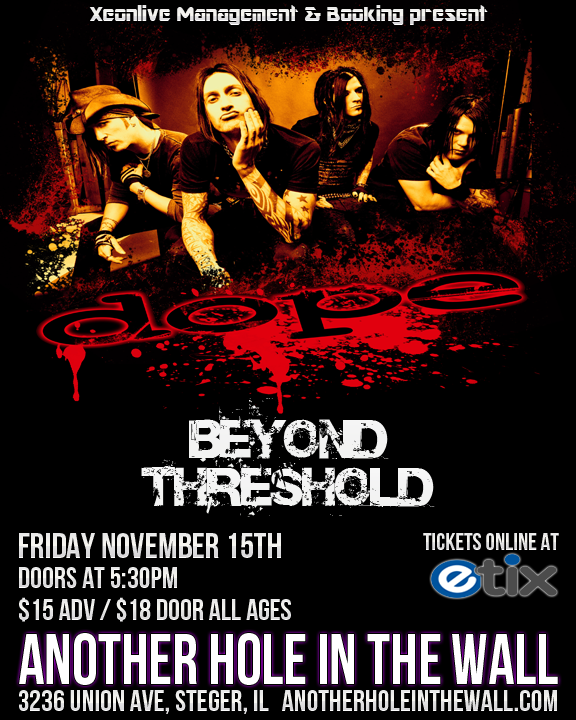 DOPE and BEYOND THRESHOLD at ANOTHER HOLE IN THE WALL Friday 11-15-2013 in Steger, IL!!! 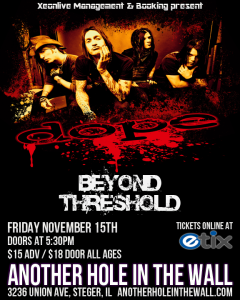 ✓ Tickets available at Another Hole In The Wall!